I hope you are all having an excellent start to February 2018 – where does the time go?! Sorry for the really late post – i wrote this weeks ago but only just got around to posting! One of my New Year’s resolutions this year has been to go to more exhibitions and to broaden my understanding of art, literature and music. These are areas that I already love but I feel you should always strive to learn more about things you enjoy! My first exhibition of the year was at the Victoria & Albert Museum – Opera: Passion, Power and Politics. Focused on the history of Europe through the prism of opera, and spanning over 400 years, this exhibition has on display more than 300 objects highlighting seven opera premieres in various European cities, including Venice, London and Paris. Although there were some obvious omissions (how can you forget Puccini!? ), overall, this is a well curated, immersive exhibition and I think would be of interest even to those who don’t like opera music! 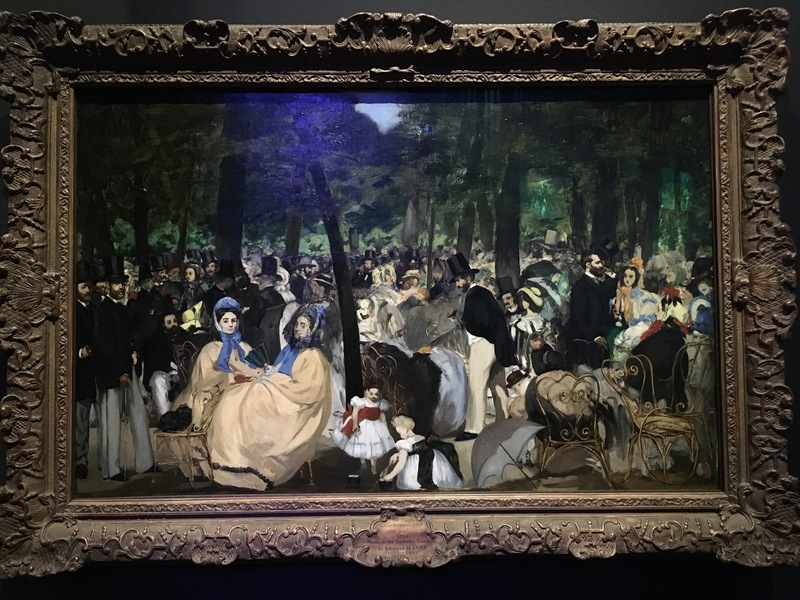 There are also some really nice pieces of art, including Manet’s well known ‘Music in the Tuileries’ painting. But hurry, this exhibition is only on till 25 February. Tickets are £15. 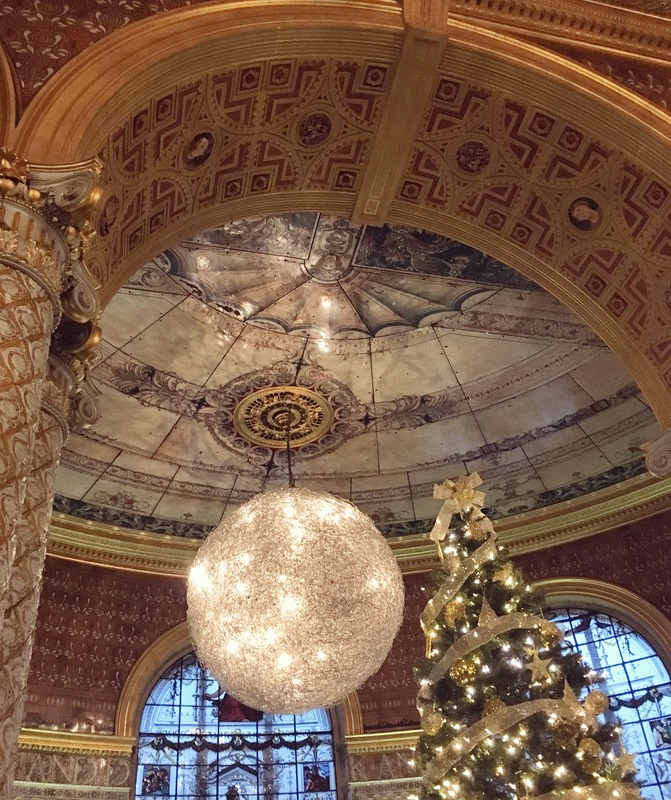 Oh and if you want a cup of coffee and/or a slice of cake, grab a seat in the beautiful Morris, Poynter and Gamble rooms (the V&A’s main cafe) !